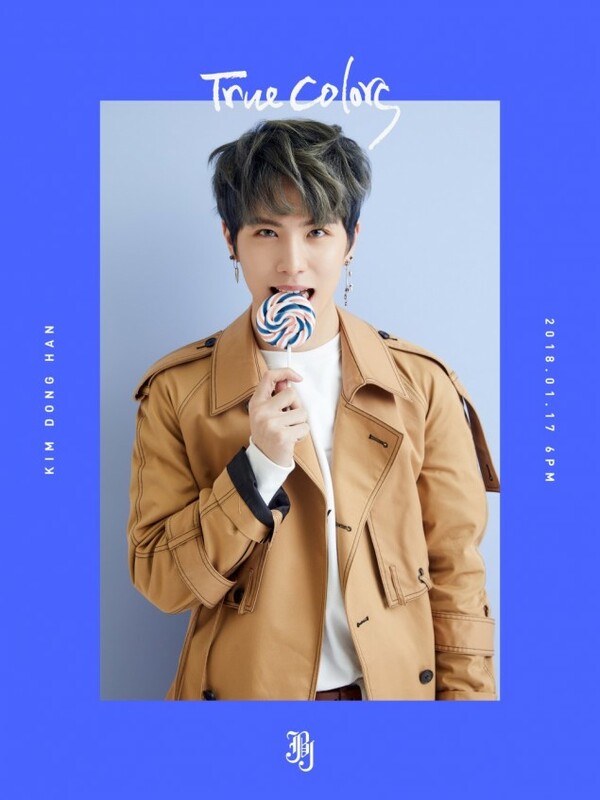 Kim Dong Han has taken on blue for JBJ's 'True Colors' comeback! 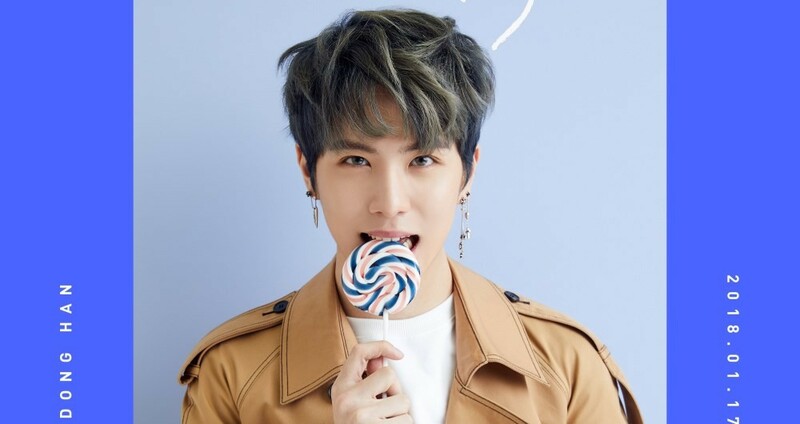 Kim Dong Han looks as sweet as his lollipop as he excitedly bites into the treat. As previously revealed, Noh Tae Hyun represents yellow, Kim Sang Kyun represents orange, Kim Yong Guk represents pink, Takada Kenta represents magenta, Kwon Hyun Bin represents purple, and Kim Dong Han represents blue. 'True Colors' is the title of JBJ's upcoming 2nd mini album, which drops on January 17 KST. 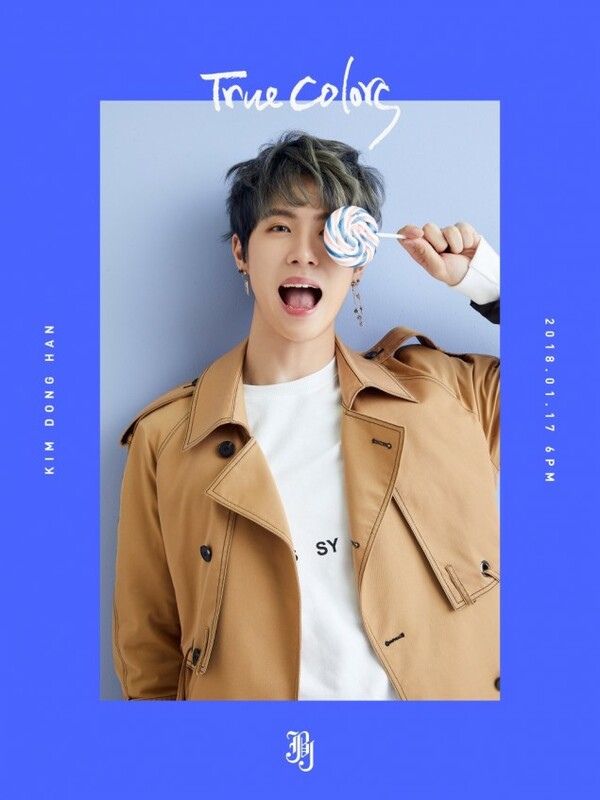 Stay tuned for updates, and check out Kim Dong Han's blue teasers below!